Julia Glared Prime Minister and Stephen Smith Defense Minister of Australia announced a support of 300 Australian Dollars in joint declaration. 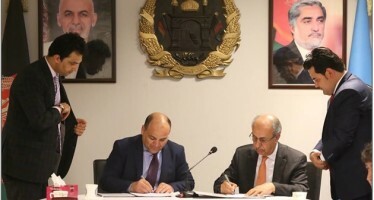 It is declared the aim of this support will be the developing and training of Afghan security force after transferring security responsibilities. This support will be completed in 3 years after 2015. The aid from the world community is substantial for the empowering of the Afghan security forces, as the Afghans are expected to take full responsibility of the security post-2014, when America will be pulling out most of its forces from the country. Australia’s efforts in Afghanistaninclude interlinked diplomatic, development and military elements. 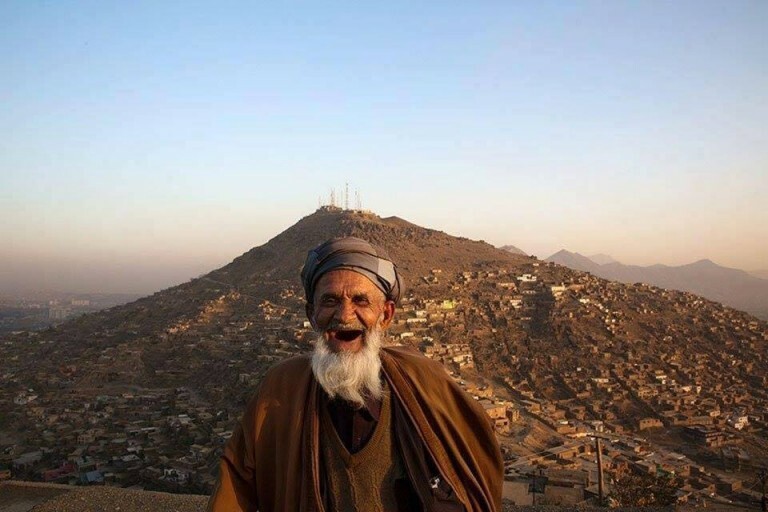 Australia’s overall development objective in Afghanistanis to build the Afghan Government’s capacity to deliver basic services and provide economic opportunities to its people. international community’s commitments at the 2010 London and Kabul Conferences. 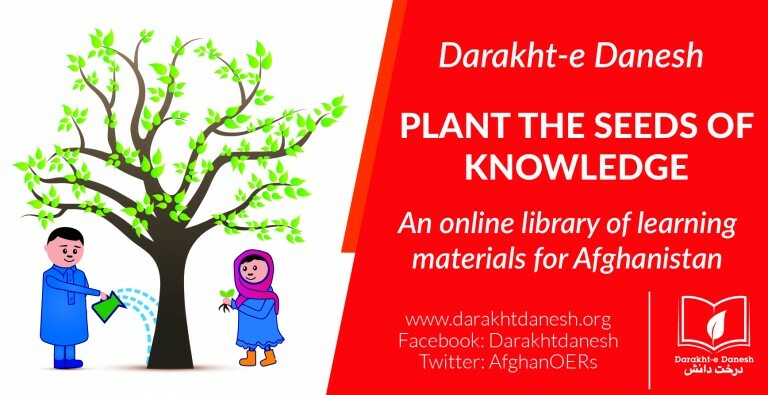 Australian aid is aligned with Afghan Government priorities as articulated in the Afghan National Development Strategy 2008–2013 (ANDS). 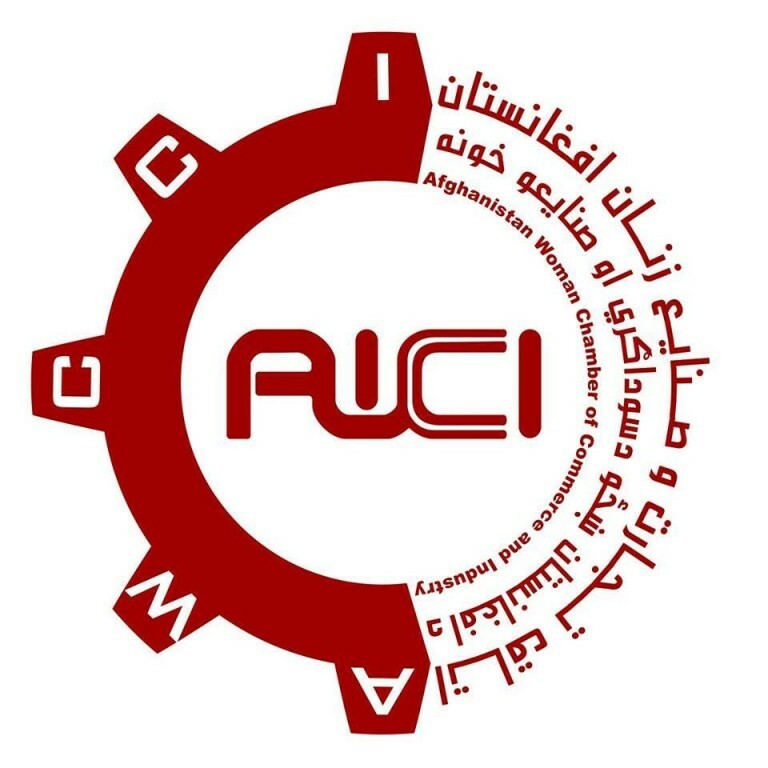 Australian aid toAfghanistanincludes a special focus onUruzganProvince, where Australian Defence Force personnel and Australian civilian officials work within a multi-national Provincial Reconstruction Team (PRT). Here planning approaches are informed by the process of ‘transition’ articulated at the 2010 Lisbon Conference. This is a conditions-based process whereby security responsibility is progressively transferred to Afghan National Security Forces. It is underpinned by improved civilian governance and development, which the Australian aid program works to support. The National Security Council instructed the Ministry of Finance in a meeting at the Presidential Office to increase cigarette taxes.